Parents spend a good part of each day cleaning up after kids. Handprints on appliances, crumbs on the floor…and don’t get me started on the bathroom disasters (yuck!). Kids make messes; their ability to tornadically strew random toys and leave trails of crumbs seems to be innately programmed into their little strings of DNA. While, as parents, we spend hours each day trying to stop them from messy mischief–and to avoid cleaning up the debris—sometimes messes are fun. Yes, there are days when we need to encourage our kids to go crazy with crafts and immerse in muck, mire and messiness! Playing with different textures and even engaging in messy play is healthy and good for kids. As parents, no matter how much those disasters pain us, we need to promote getting down and dirty with the playtime! 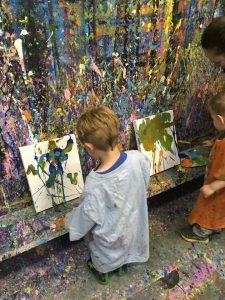 Have kids channel their inner Jackson Pollock! Go out in the backyard for this paint activity, because the colors will literally fly! 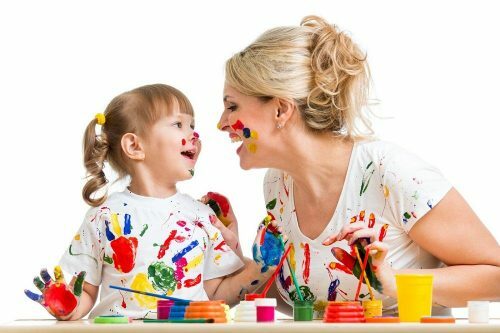 Put shirts on a hanger or secure them on a clothesline, have kids dip paintbrushes in the paints and flick, splat and drop the paint all over their white shirts. Blank canvas in wearable form! Yes, it will get messy…but that’s why you’re outside! Have you participated in a Color Run? Runners are doused in fun colorful powder that makes you feel like you just ran through a rainbow. Powders are non-toxic and can be purchased at different websites (even Walmart), and they’re fairly inexpensive. However, you can make your own…and, frankly, I’m all over DIY. And so are kids! The website A Beautiful Mess has a recipe for making the colorful powder (while it isn’t difficult, you need a few days to dry out the powder). Whether you make your own unicorn-inspired powder or buy online, the fun is in the experience. Rainbow powder is meant to be thrown! Take kids outside and let them dual it out by dousing each other in rainbows. And if you’re feeling really magical, add some glitter to the powder! What you need: A hose, dirt, imagination and….old clothes! Oh, dirt…it’s the most omnipresent debris in kid clean ups. But when you mix it with water, simple dirt becomes malleable mud. Drench your dirt and let kids play in the oozy mucky mud. I know, I know…it’s a mess. But they love it! And the texture is good for sensory play. Encourage kids to create their own mud architecture. Let them build cities or ‘bake’ mud pies. The mud can be whatever they want it to be…let them sculpt. Mud is the ultimate organic substance! 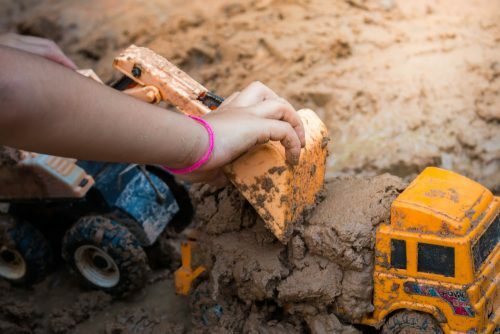 A child’s life doesn’t have to always be clean and structured, and it’s good for kids to know that it’s ok—and even fun—to get messy and dirty sometimes. 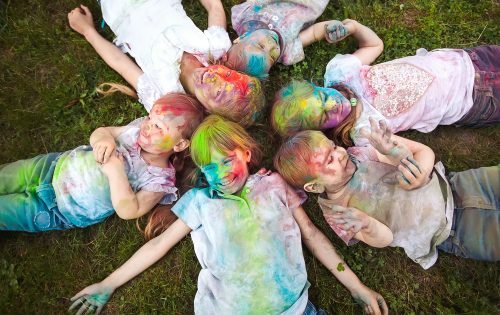 Let kids engage in colorful and muddy activities and give them permission to make a mess! The best part: the messes can be cleaned up with your garden hose! Now go get crazy and make a huge mess with your kids! One paint brush and a few colors can engage kids in fun and learning over and over again, so it’s worth it to set up some messy painting activities. Some communities have art centers with studios where kids can go and paint up a storm. In the history of the world, art has a special place, and that includes paintings. 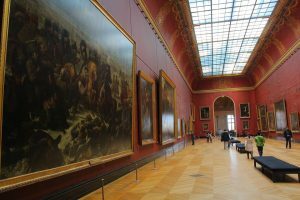 As adults, we visit museums with masterpieces worth thousands and even millions of dollars. Works of art can affect our emotions deeply. In a way, they are time machines, allowing us to not only see, but feel the past. For children, painting touches many levels. Physically, it gives kids the opportunity to practice their coordination and motor skills. It’s also highly sensory. Mentally, children are developing the skill of visualizing, or seeing images in their mind. There are other thinking skills too, like choosing, patterning, organizing, concentration, problem-solving and more. 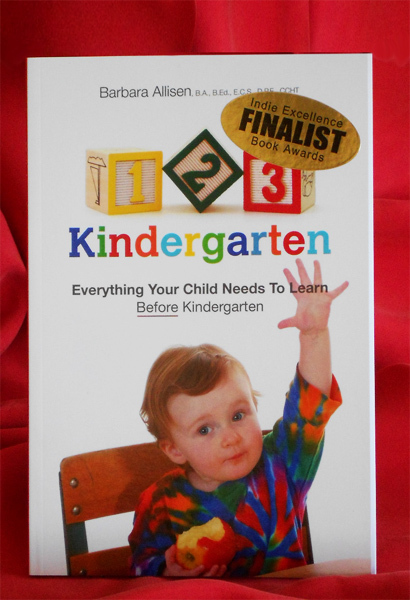 Emotionally, kids are exploring another way to express themselves besides words and behaviors. 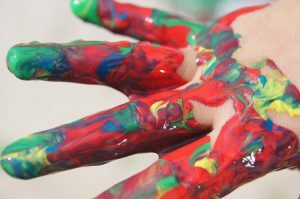 Maybe if we think of art play as creating art work, we’d include more messy painting activities for kids? We often don’t think of it as serious or important as academics, but art play boosts brain power. 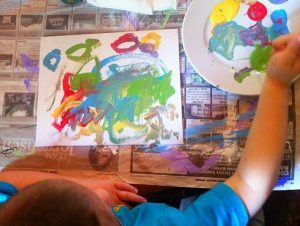 Art play helps develop the important skills of visualization and creativity. Brains think in words, but we also think in images. When we hear the words in a story, we create the images in our mind. When we describe an event to someone else, we use words to help them picture what happened too. 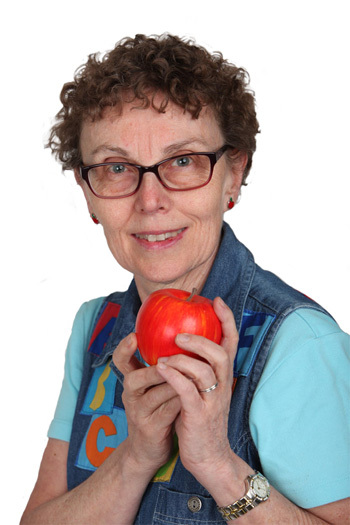 Reading books and telling stories is word play; art activities are image and sensory play. Usually, when we think of art activities for kids we think of drawing. Art tools for drawing aren’t limited to crayons. 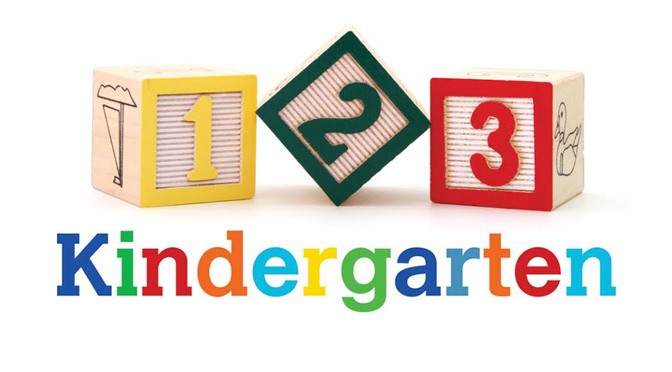 They can include chalk, paint, sticks, rocks, buttons, and recycled and nature items of many kinds. Besides paper, kids can create on sidewalks, driveways, dirt, decks, cardboard boxes and sometimes, walls. That’s not such a great choice, however. Kids can make pictures with a stick in the dirt, or rocks on a beach. The recycling basket often has treasures for art play. When it comes to painting, food colors, fruits and vegetables, and even clear water are more choices. Brushes can range from fingers to old toothbrushes to marbles rolling around on a tray. In addition to drawing, hands love to play with play dough. Whether you make your own at home or purchase it at a store, kids of various ages can play with it over and over. 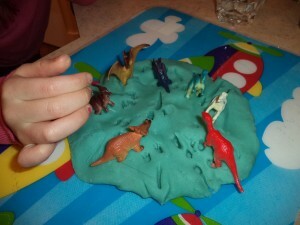 There are ­countless variations of play dough with different textures to appeal to the sense of touch. Another part of it’s appeal is that kids can create whatever they want. The possibilities are unlimited. We might think of creativity as a talent we are born with. It is also a skill that we can help kids develop by letting them explore and create. Businesses are finding the value of creativity as they look for innovative ideas and solutions. Have you heard the saying to “steal a march” on someone? This refers to having an advantage over somebody. Art play boosts brain power and can do just that–give kids an advantage. 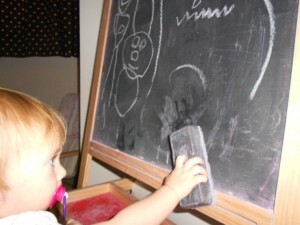 What kind of art play might happen today for your child?